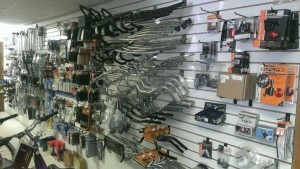 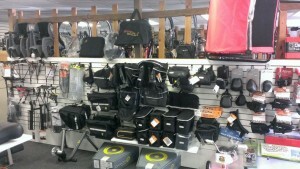 Here at Brooksville Bicycle Center we have lot’s of accessories. 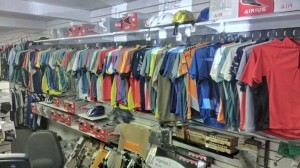 Bags, Racks for your bike or your car, computer speedometers, bells, mirrors, handlebars, all sizes of seats, water bottles and cages, tire inflators, cell phone holders etc… We have a HUGE selection of clothing: shorts, jerseys, socks, shoes. 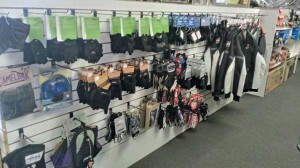 Indoor trainers for riding at home.